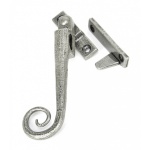 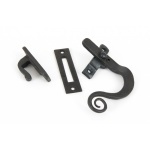 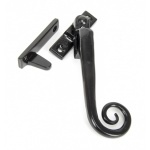 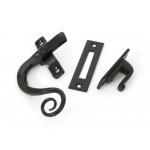 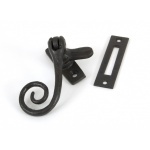 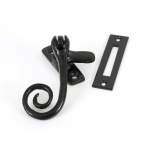 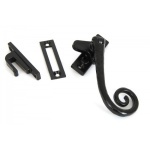 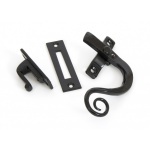 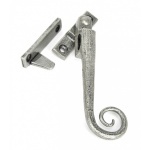 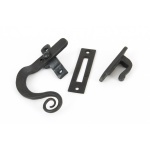 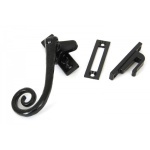 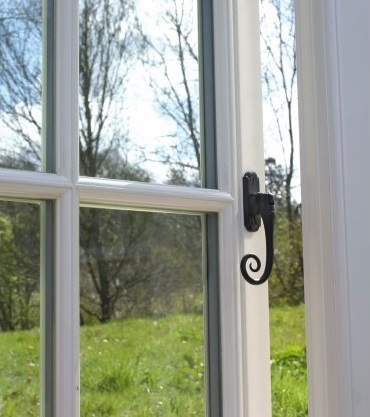 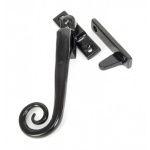 A Classic traditional window fastener, available in a large selection of options including locking, non-locking and night vent (Allowing a fixed open position). 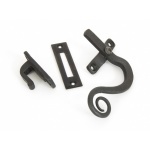 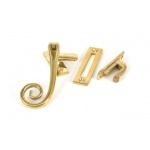 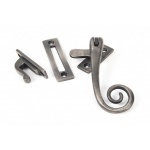 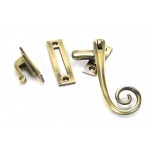 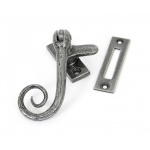 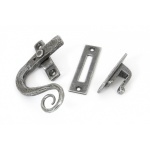 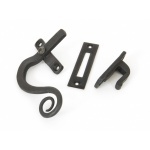 These fasteners are available in a wide selection of finishes including beeswax, pewter and antique brass. 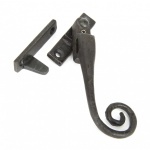 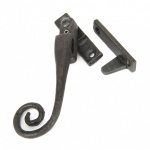 Our period window furniture is available for next day delivery.